We were very excited to work with Wilson Truck and Trailer Repair. They are an existing client who came to us with their new business. ‘With years of experience maintaining and fixing their own vehicles, Riverland Trucking is offering this service and expertise to other businesses.’ Although a new business, WTTR is able to work on an assortment of large vehicles in a professional and timely manner. 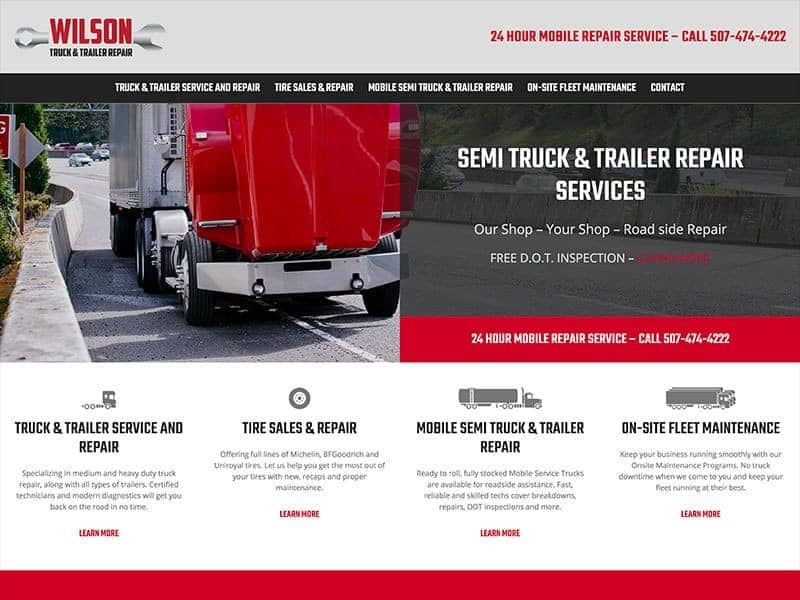 The new website promotes the specific services Wilson Truck and Trailer Repair provides through a easy and professional layout. Our team used a targeted SEO strategy for their service area. There are also calls to action throughout the site to help the business generate leads. 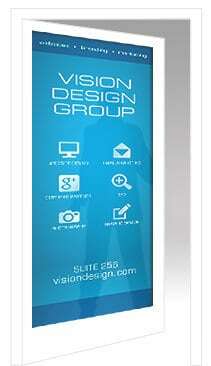 Our team is here to help you create your next website!